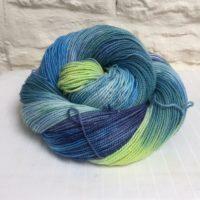 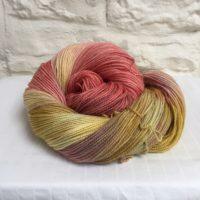 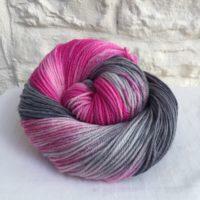 Welcome to Peak District Yarns, where our unique hand-dyed yarns are inspired by the landscape of the Peak District. 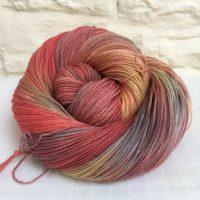 All our yarns are hand-dyed in our Tideswell studio where we only dye small quantities of each colourway, so once they’re gone they’re gone. 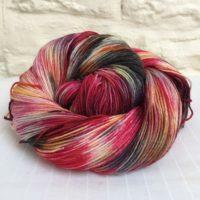 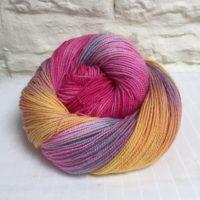 You can visit the Peak District Yarns Studio (Commercial Road, SK17 8NU) when it is open to the public on Saturdays, or you can shop a selection of yarn on this site. 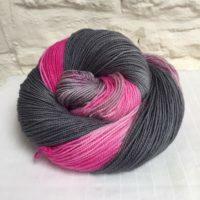 A selection of our yarn – click on Shop Now to see the full range!